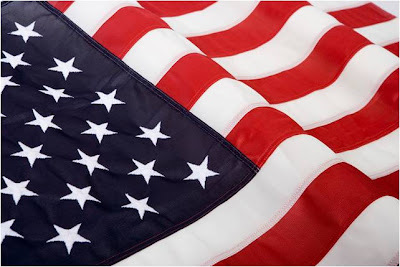 WhereToFindCare.com Blog: Happy Memorial Day Weekend! WhereToFindCare.com wishes everyone a safe, healthy, and happy Memorial Day weekend! Unfortunately, illness and injury seem to strike at the most inconvenient times, like when you're out of town on vacation or holiday weekends when doctors are not in the office.